Comment: Old unit shorted out need new one. Comment: I would like to get an estimate for heater repair my pilot light went out. Comment: This is a 2 bedroom home, built in the 1950s. The existing unit is a heat/ac combo and located outside the house. Comment: house is 18 yrs old with the original system in place . Comment: The furnace and central air conditioner system was made in 1980. They need to be replaced. Wichita Heating & Furnace Contractors are rated 4.81 out of 5 based on 240 reviews of 13 pros. 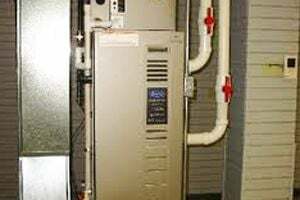 Not Looking for Heating & Furnace Systems Contractors in Wichita, KS?